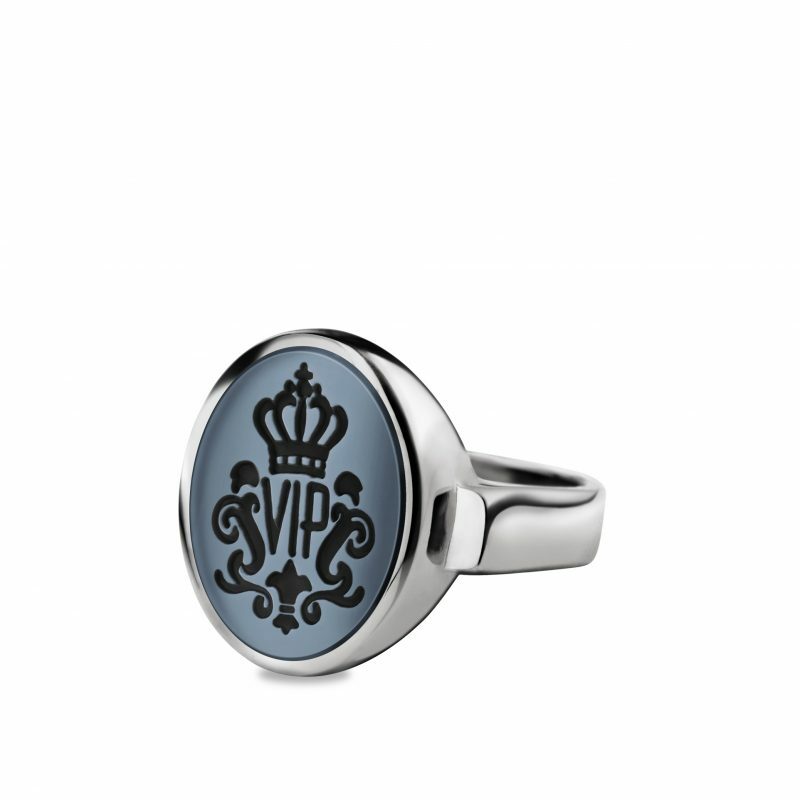 The name says it all: ‘Filigree’ is a delicate signet ring that is mainly favored by female customers. It is also suitable for smaller men’s hands. Due to its rather narrow ring band, it is very comfortable. Unisex.